Hurray, the sun is out! This is great news for our general wellbeing, we all smile more in the sunshine because it gives us our Vitamin D3, so it is important to get out there and soak up some of the sunshine. Of-course you have to be careful not to burn, so be aware of how long you have been out there. 15-20 minutes is a good time, then go back into the shade rather than smothering yourself with sunscreens that contain nasty chemicals that have been shown to increase the damaging effects of the sun’s rays! I know that I have said it before but I am going to say it again because there is even more evidence to show that the chemicals in the sunscreens are damaging to your health! According to Dr Al Sears M.D., researchers a the University of California, have discovered that a common sunscreen ingredient called ‘oxybenzone’ boosts the production of free radicals in your skin after just 20 min of exposure to the sun. In America the Food and Drug Administration (FDA) says that you should avoid BHA, (another common ingredient in sunscreens) if you are going out in the sun, and they say that you shouldn’t use it on children. 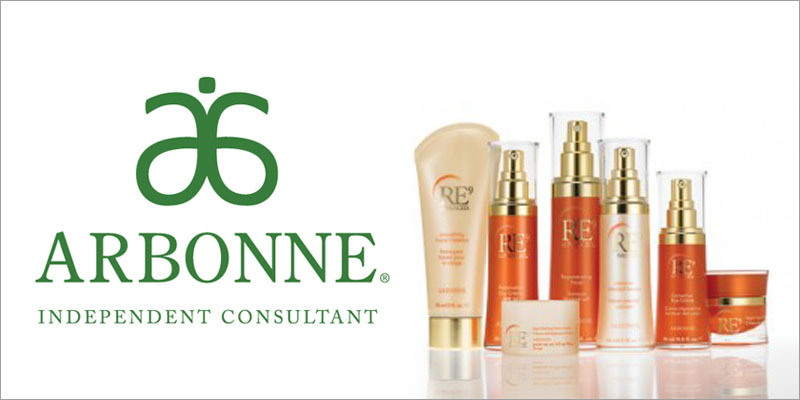 •	Disarm your body’s natural defences against sun damage and therefore multiply the harmful effects of the sun’s rays. •	Affect your hormone balance and contribute to early puberty in your children. These chemicals are called ‘parabens’ and one or more of them are in every sunscreen on the market. Haven’t we been told for years that we should spread the sunscreen all over the body to avoid exposure to the sun? I agree that too much sun may be hard on the skin but in this instance it is a case of the cure may be worse than the disease! The sun is infact good for you, it provides your main source of Vitamin D, and Vitamin D promotes bone strength by improving calcium absorption. You need it for a healthy immune system, it helps you control your blood pressure, and it has dozens of other health benefits. Your body makes vitamin D when you expose your skin to the sun. Just 15 – 20 minutes of sun each day is enough for most people to make all the vitamin D they need. 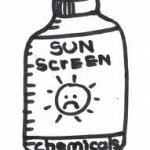 Sunscreens block vitamin D production. Due to our weather in this country a large proportion of the population are lacking Vitamin D and a large number of children are beginning to experience bone development problems because of this. 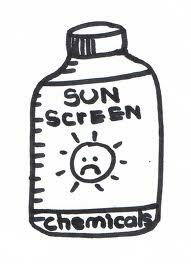 So, rather than going for a chemical sunscreen, there are plenty of really good natural mineral sunscreens you can use. Of-course, don’t forget that a hat and a shirt are a good way of shielding yourself from the sun’s rays too! Natural zinc is an effective barrier against the sun’s rays and actively promotes skin health. Zinc shields your skin in two ways. 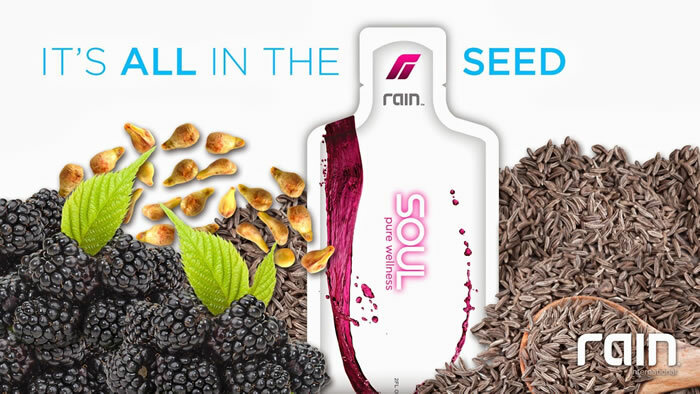 It forms a physical barrier against the sun’s rays, and boosts your skin’s antioxidant defenses at the same time. Zinc is a great healer and the perfect mineral to help your skin in the sun! It is also important to have a good moisturiser in your sunscreen to keep the skin looking young and healthy and some natural products use aloe vera, or shea butter which are both very natural. However it is important that you don’t rely on this to keep your skin hydrated and that you drink plenty of water, simple plain water. It is recommended that you drink half your weight in pounds in ounces of water so work it out and remember to drink water, even more so when you are in the heat of the sun! The only problem with some zinc based sunscreens is that they are quite creamy, need alot of rubbing in and can leave your skin looking ashen-white! However there are some that do not put a layer of white on your body, so you need to search! Alba Botanica do one which you can get from Amazon and Dr Al sears himself has formulated a good one called Solis but that may only be in USA. Enjoy the sun but try to avoid the chemicals that will overburden the liver and be careful of what you put on your skin.